Welcome to Contour Dermatology & Cosmetic Surgery Center, the offices of Dr. Timothy Jochen. 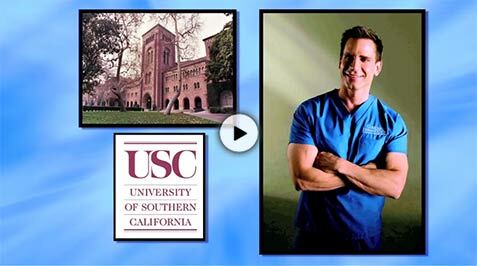 Dr. Jochen is certified by the Board of Dermatology and is an Associate Clinical Professor at University of Southern California where he has earned the title of “Teacher of the Year” multiple times. Dr. Jochen offers a comprehensive array of cosmetic and medical dermatology services. Medically speaking, his practice treats all types of skin conditions including acne, eczema, fungal infections, melasma, psoriasis, rosacea, skin cancer, cysts and more. He is a specialist in Mohs micrographic surgery – the most aesthetic and effective method for removal of skin cancer. * Dr. Jochen and his team of caring medical professionals never fail to make patients feel at ease and continuously comfortable. Dr. Jochen is a diplomate of the American Board of Dermatology and Assistant Clinical Professor at University of Southern California. Dr. Timothy Jochen founded Contour Dermatology & Cosmetic Surgery Center and the specialized Laser Center at Contour Dermatology in 2001 with the mission of helping people maintain a vibrant appearance and feel great about their skin. He is a diplomate of the American Board of Dermatology and is trained in the latest techniques in dermatology, cosmetic surgery and hair restoration/transplantation.